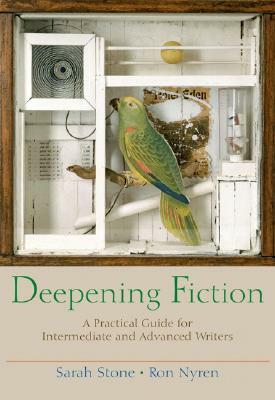 This intermediate/advanced guide to writing fiction emphasizes the revision process and uses craft discussions, exercises, and diverse examples to show the artistic implications of writing choices. This book addresses the major elements of fiction. Numerous examples, questions, and exercises throughout the book help readers reflect upon and explore writing possibilities. The mini-anthology includes a variety of interesting, illustrative, and diverse stories--North American and international, contemporary and classic, realistic and experimental.